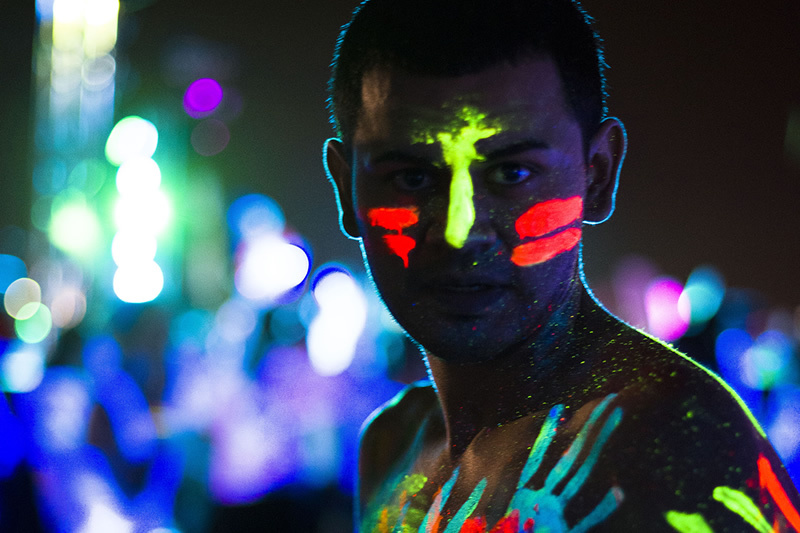 Blue Moon Party is an evening event based on the evening beach party concept held all around the world. Customers need to be at Guava by 21.00 in order to receive a bucket of 1 liter cocktail. 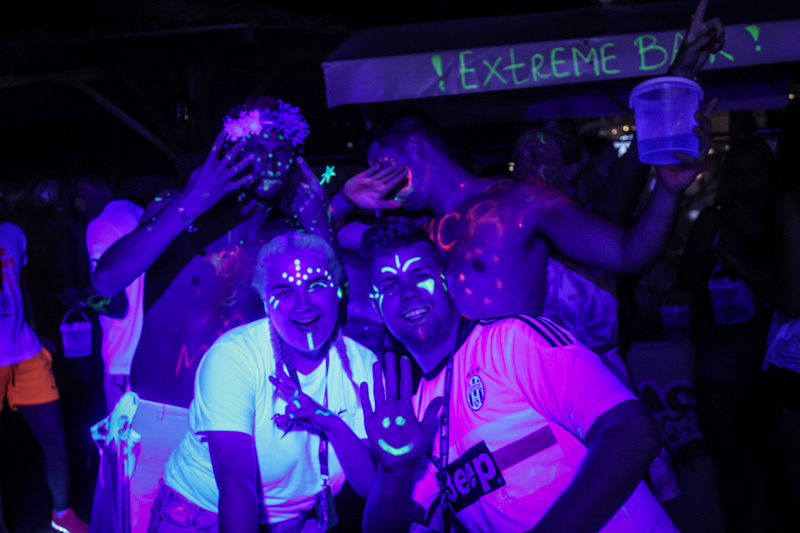 Guava beach club has UV lighting everywhere (Avatar garden theme) and customers will be able to get the UV face paint that looks great under the lights. 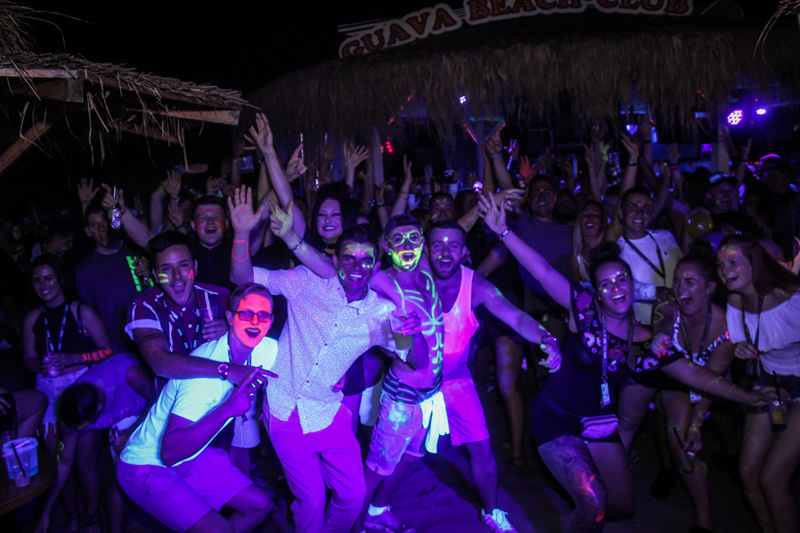 Entertainment and games are all on the beach throughout the evening and our DJ’s and MC’s will make sure the party is really a fantastic night. 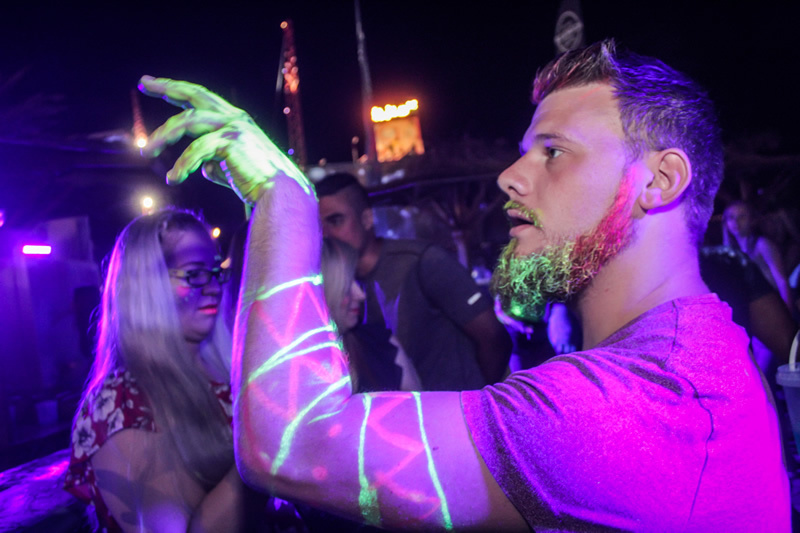 When the party on the beach is finished there is then free entrance to Candy Club for the after party and guests receive a free shot on entrance and special drinks promotions.